This morning I got the first opportunity this fall to drive out of the hollows while the sun was shining. That extra hour makes all the difference. 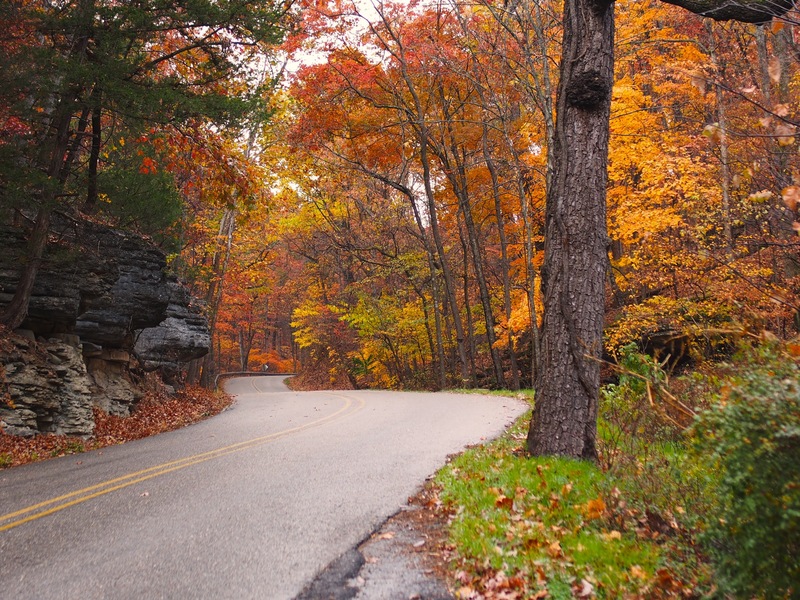 These shots were taken along Magnetic Hollow in Eureka Springs. I’m certain I have the most gorgeous commute in the world. 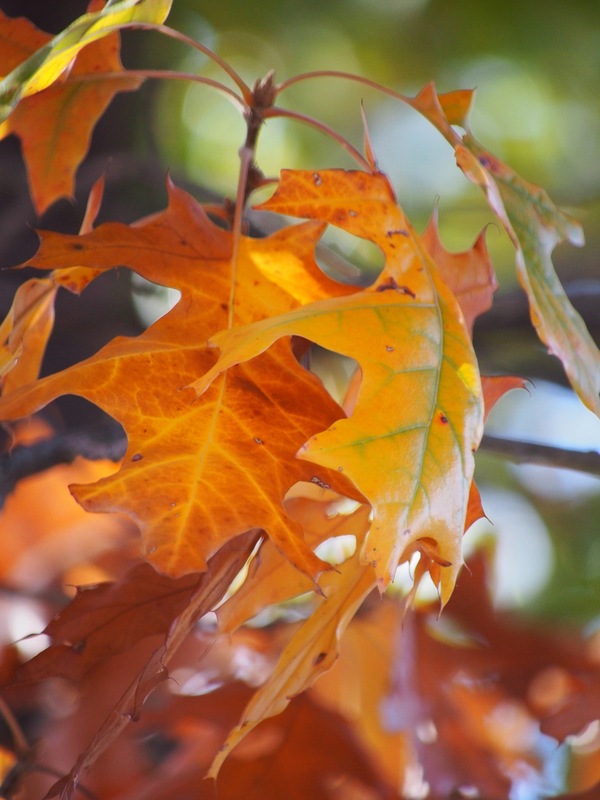 This entry was posted in foliage, Ozarks, Photography and tagged Autumn, commuting, Eureka Spring, fall foliage, Olympus, Olympus E-M5, Ozarks, photography, time change by artsifrtsy. Bookmark the permalink. I would love to see that. Post away! 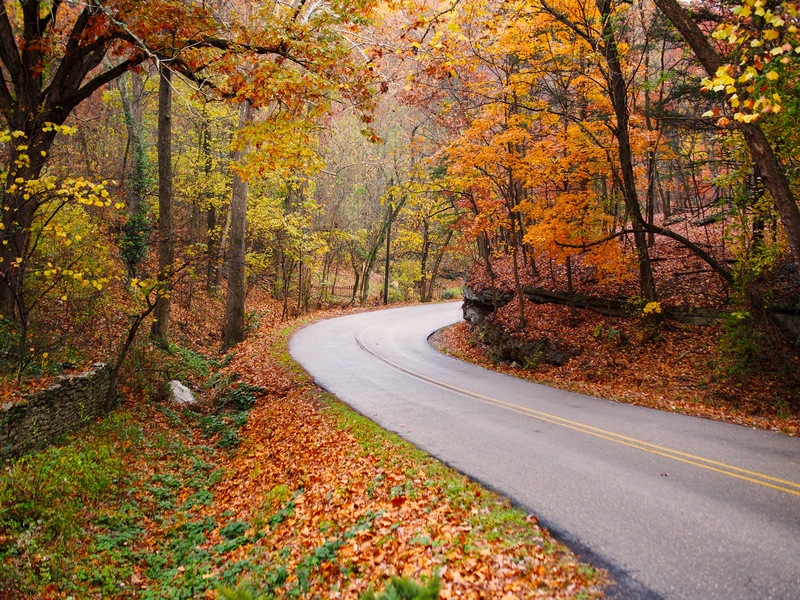 I love the photos of the winding roads through the autumn colours. Fantastic! Oh those country roads are so beautiful! I wish I had more leaf/foliage pictures before the wind blew them all away up here. Oh wow! I am fairly certain you have the most gorgeous commute in the word too, if these images are any indication. Stunning! It’s so nice to see color again now that all our leaves are down and the primary colors have been brown and gray. Wow! It’s hard to believe colors can be that inspiring. Thanks for sharing! Thanks – I love this little stretch – it make my heart happy this time of year. You sure have a way of making me more homesick for the Ozarks! Beautiful! always a plan b….or c! Beautiful! Wish I was there! 🙂 – I hope fall is wonderful where you are! Fall is wonderful, but not as colorful as yours. I love that winding road! Beautiful photos and looks like an awesome commute! This road is one of my favorite to drive on this time of year – I have been looking for a place to stop and shoot for a couple of years – a friend offered me a place in his garden to shoot so I could be off the road. It’s so narrow there is no place to hike to shoot. The sunshine is amazing in the morning there. I love seeing what you see through the lens of your camera. I love the area you live in, it’s just gorgeous. You make me long for a smaller community. I have grown to love it, but it does have it’s drawbacks. Not enough medical services, everyone knows your business, that kind of thing. But the pristine sense of beauty overrides all that for me. Love that first photo. Makes me want to be there and walk in the leaves. 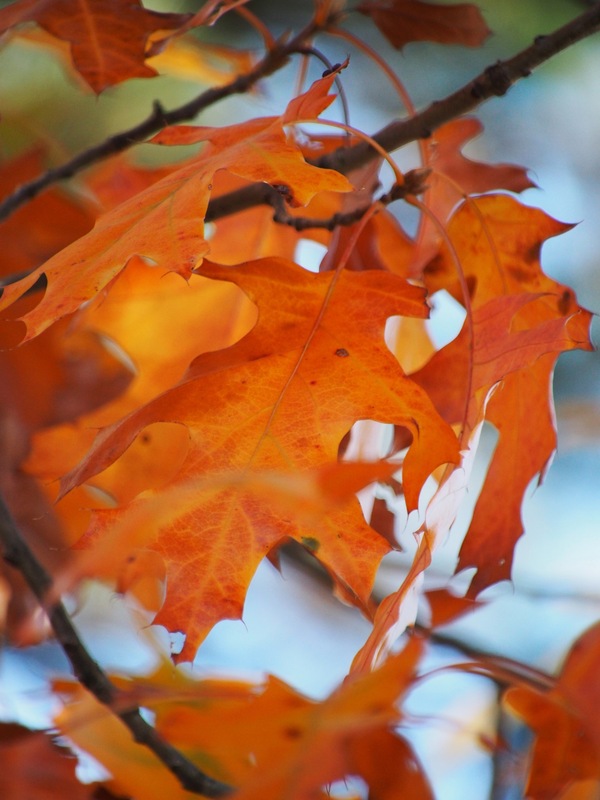 Thanks – I was hiking last weekend and the leaves were over a foot thick on the trail. What beautiful colours. I think you might be right – a wonderful drive to work down this road. Beautiful Photos – Have a Great Day! Awesome photo’s ~ I drove that road just the other day…..and was just it awwh at all it’s beauty of colors ! !